"Odysseus Solutions provides it all! Innovative technology combined with truly the best support in the industry is what makes this company shine. 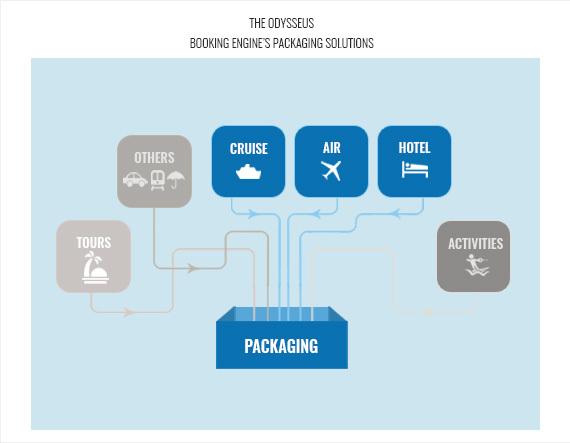 Since moving our B2B & B2C applications over to Odysseus in 2016, we have seen a significant increase in cruise sales in conjunction with improved efficiency levels." 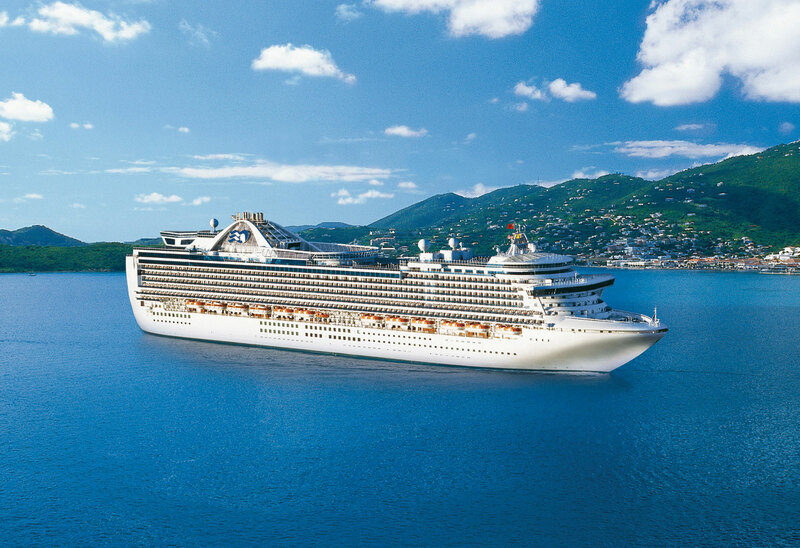 "We are the largest seller of cruises that only uses the internet for bookings. Odysseus Solutions’ customer service, support and constant upgrades to meet industry changes have allowed us to expand our business every year." 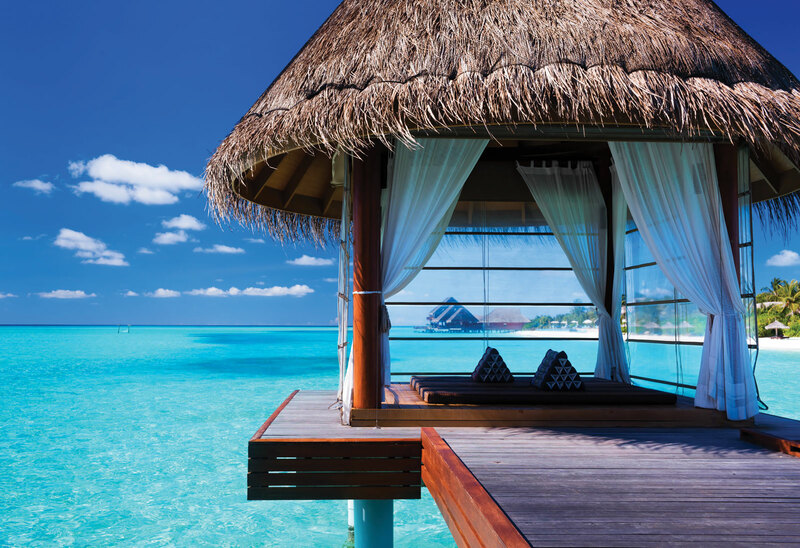 "The Odysseus booking engine and it’s administration system helped us move our business forward and take it to a higher level. The collaborative approach has allowed us to complete new and innovative projects with a short time to market. Best decision we ever made!" 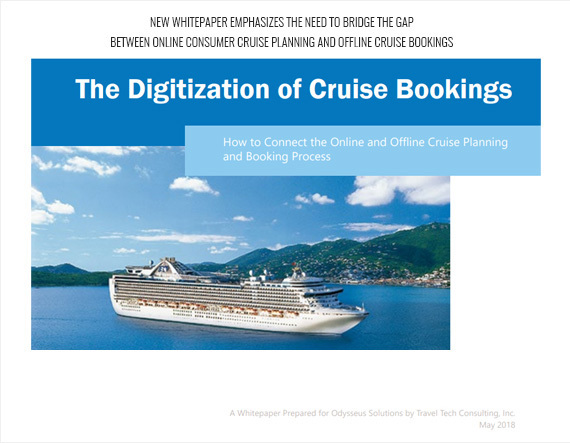 "Odysseus Solutions’ flexible technology and collaborative approach has provided us one of the most advanced and innovative custom cruise booking applications in the market today. Our revenue stream simply would not be as high without this technology." 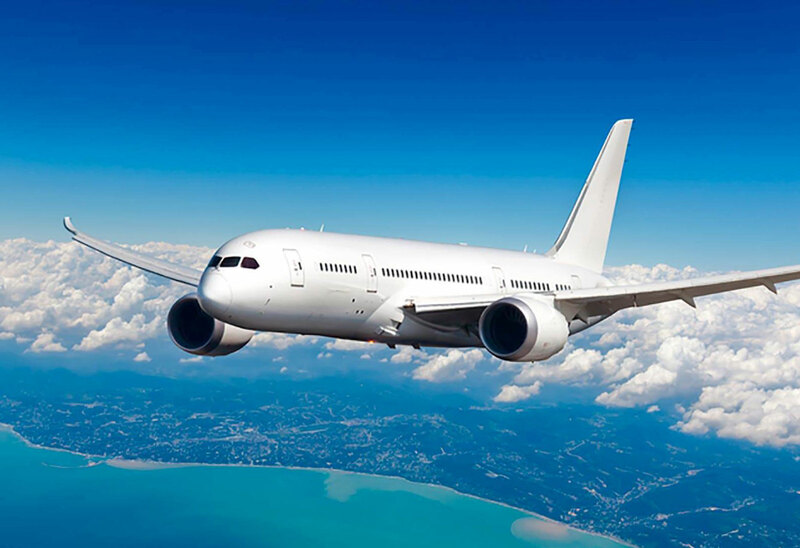 "A collaborative approach combined with excellent customer support and innovative technology has made Odysseus Solutions an important long term partner of ours"
- Jatinder Singh, CEO Faregeek Inc.